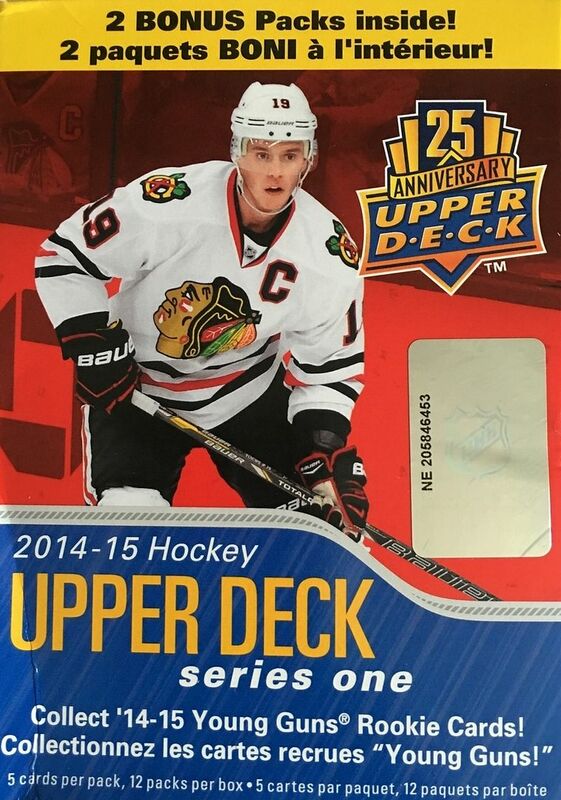 It's pretty awesome that last year's Upper Deck Series One can be found at half the listed retail price now. I didn't get much of UD1 last year, but now that the blasters are very affordable, I've been building up a collection of this set. It really wasn't long ago that I saw these at the local Target store for twenty bucks. When I first started collecting hockey cards I bought quite a bit of retail blasters at full asking price. Now I know better. You can always find the previous year's product at drastically better deals. Sure, once in a blue moon there'll be a product that totally defies this trend, but those are few and far between. It's nice to just wait most of the time in this hobby. I've gotten quite a few blasters of UD Series One since I started Retail Review. Though it's a great product, it is pretty hard to strike it big with one of these blasters unless you get a really great Young Gun. 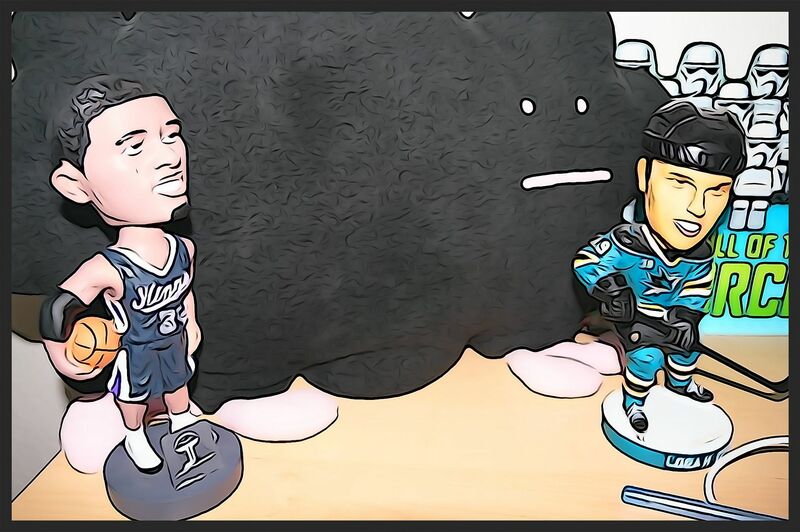 Hits like autographs and jersey cards are not easy to get at all. As usual with Series One, there tends to be quite a bit of all-base packs, which can make the break a little boring. Series Two blasters tend to be chock full of updates and things to keep your interest while opening packs. My blaster gave me everything I expected to get. 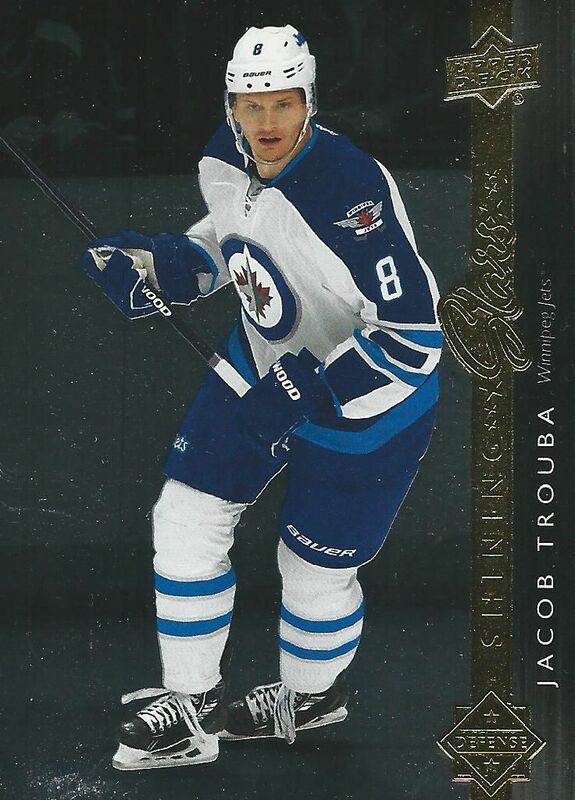 There were the two Young Gun rookie cards as well as a canvas insert and a Shining Stars foil card. With twelve packs in the blaster, Upper Deck gives you plenty of cardboard to look at and enjoy after opening all the packs. 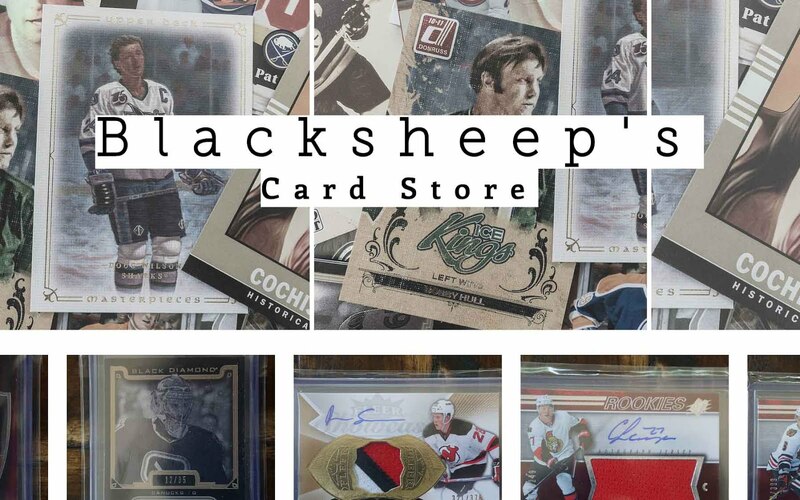 Upper Deck Series One and Two have got to be the best hockey cards for the everyday collector. 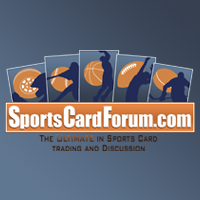 They actually bring back memories of simpler times in card collecting. Those were the days! You'll always find Shining Stars cards in UD1 blasters - it's just a matter of who you get. Nonetheless, these cards look nice and are one of the best regular inserts to come around for Upper Deck for a while now. 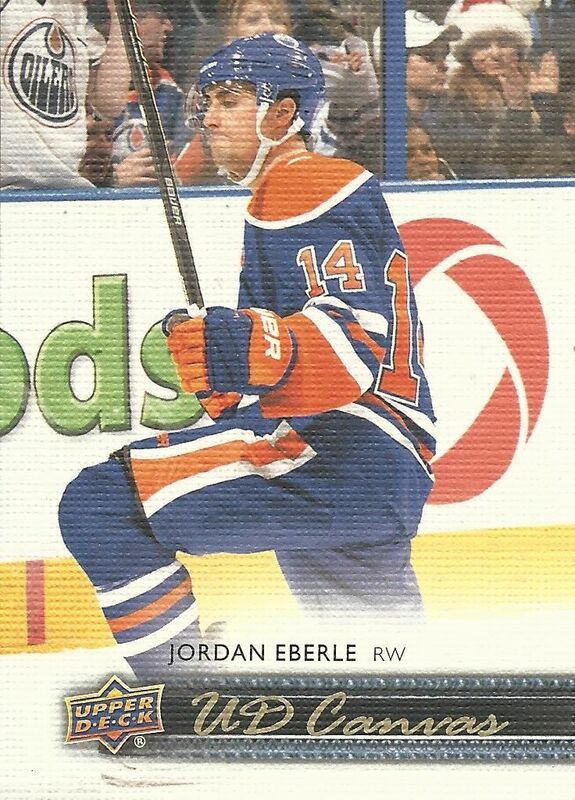 Eberle will always be one of my favorite Oilers because of his play during his rookie season. I remember thinking of collecting him at one point, but I decided it would be way too expensive a proposition! This was a pretty decent Young Gun pull. A quick check of eBay shows that collectors are buying up this card for about the price I paid for the entire blaster. Not bad! 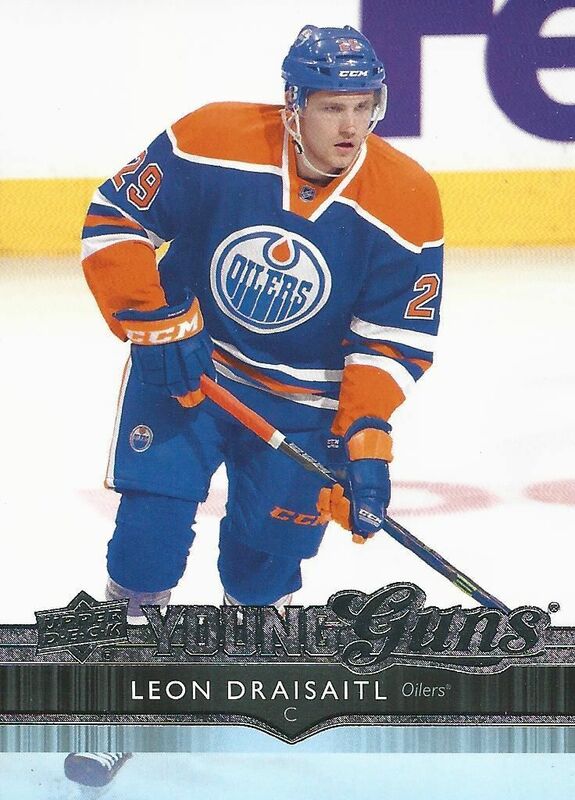 The Draisaitl Young Gun was a nice pull for a blaster. It pretty much made up the price of the entire box. And that's what's great about Young Guns... their popularity in the hobby can really make them a sweet pull in retail boxes like these. I am very happy to see this type information and article.I think this will helpful my writing and also improve my writing skills.If you have new ideas and information please share with me. Great post essay writing service australia full of useful tips! My site is fairly new and I am also having a hard time getting my readers to leave comments. Analytics shows they are coming to the site but I have a feeling “nobody wants to be first”.